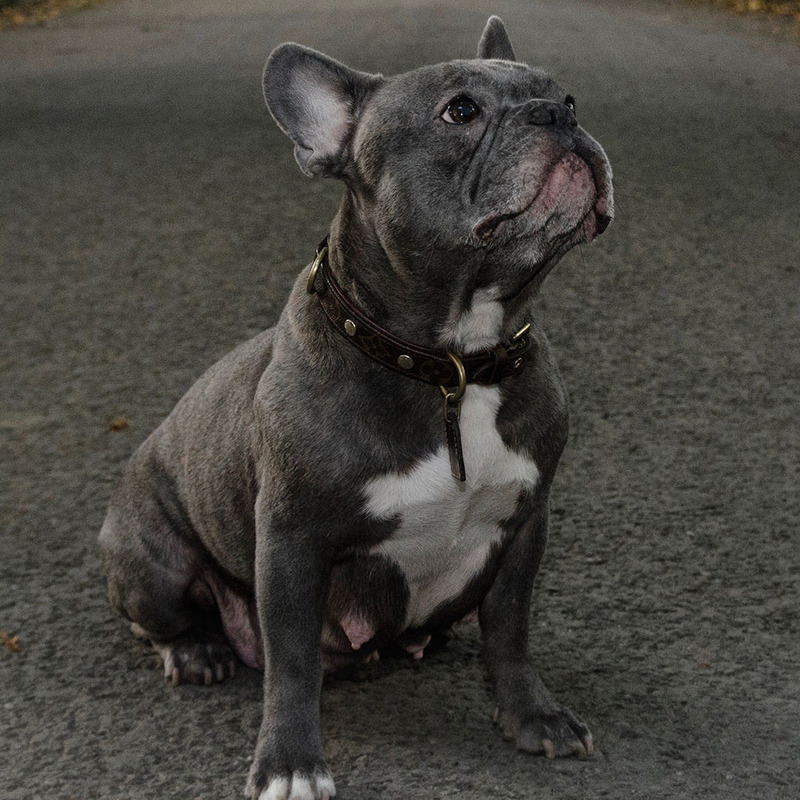 Here at Blue Frenchies UK, we strive to breed quality, champion bloodline, healthy, loving French Bulldogs to provide to loving, forever family homes around the world. 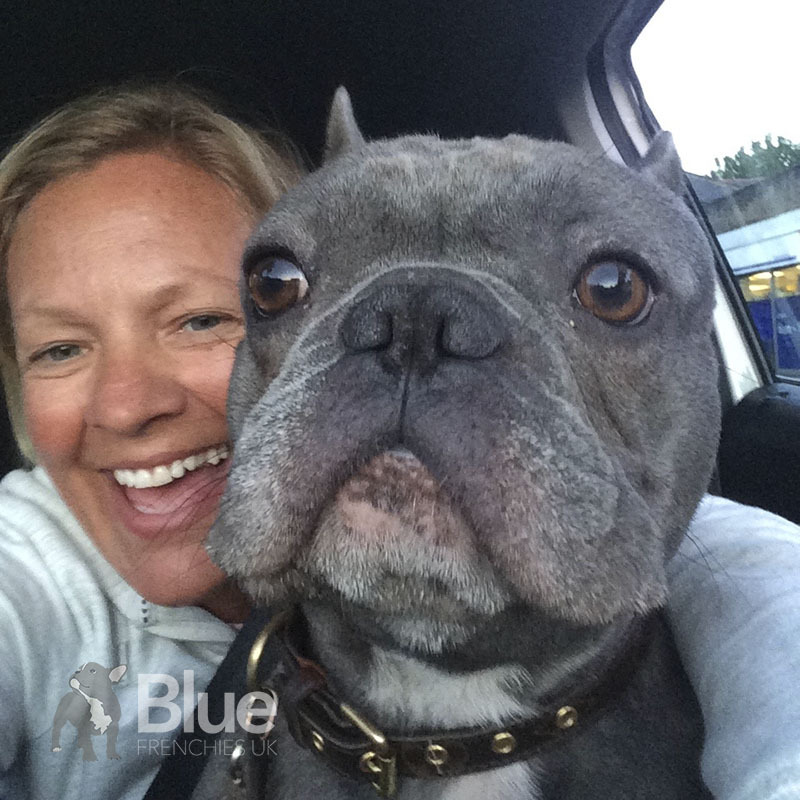 Hi and welcome to our website from the team at Blue Frenchies UK. 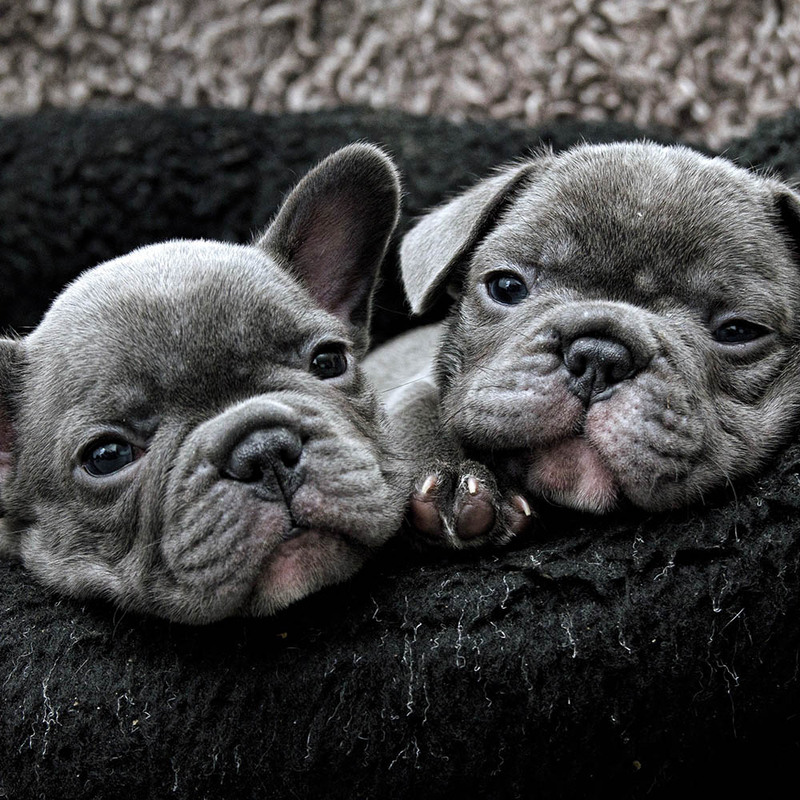 Here at Blue Frenchies UK we are Kennel Club Assured Breeders of French Bulldogs located in Lancashire England, less than 10 miles outside of Manchester City Centre. 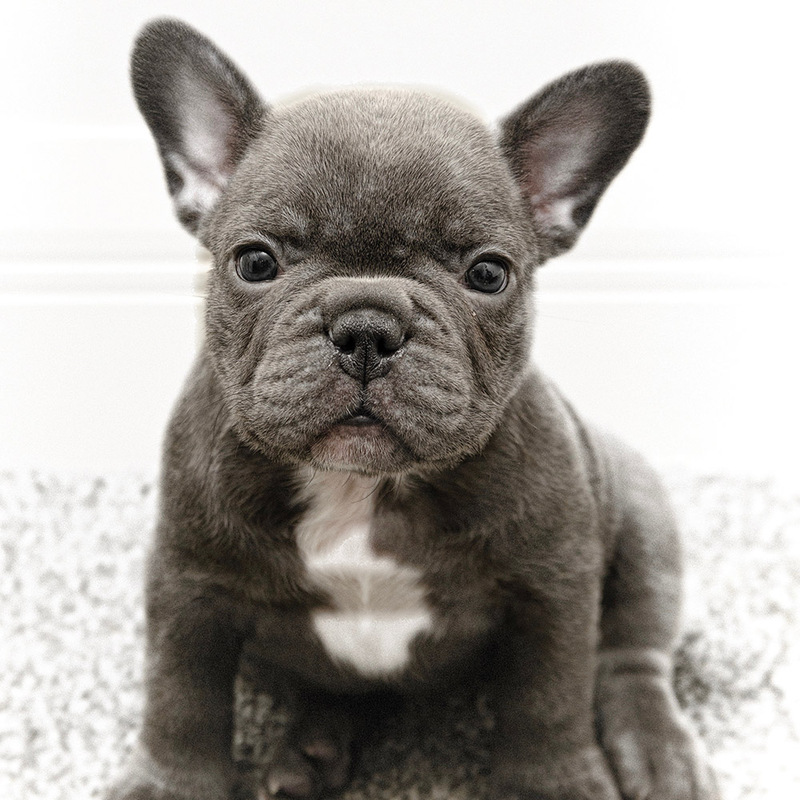 We specialise in breeding beautiful, champion, healthy Blue French Bulldog puppies. We offer a nationwide UK doorstep delivery service. We also ship our puppies to you, into most European countries and within 150 miles of most major US cities (contact for details). As a family we have 15+ years of experience in breeding Dogs & Horses, including 10+ litters of Champion Kennel Club registered Weimaraner’s, 50+ Andalusian horses, as well as numerous litters of other breeds of Dog. Some 14 months after our beloved family dog of 10 years sadly passed away, we encountered a French Bulldog out on a walk and instantly fell in love. 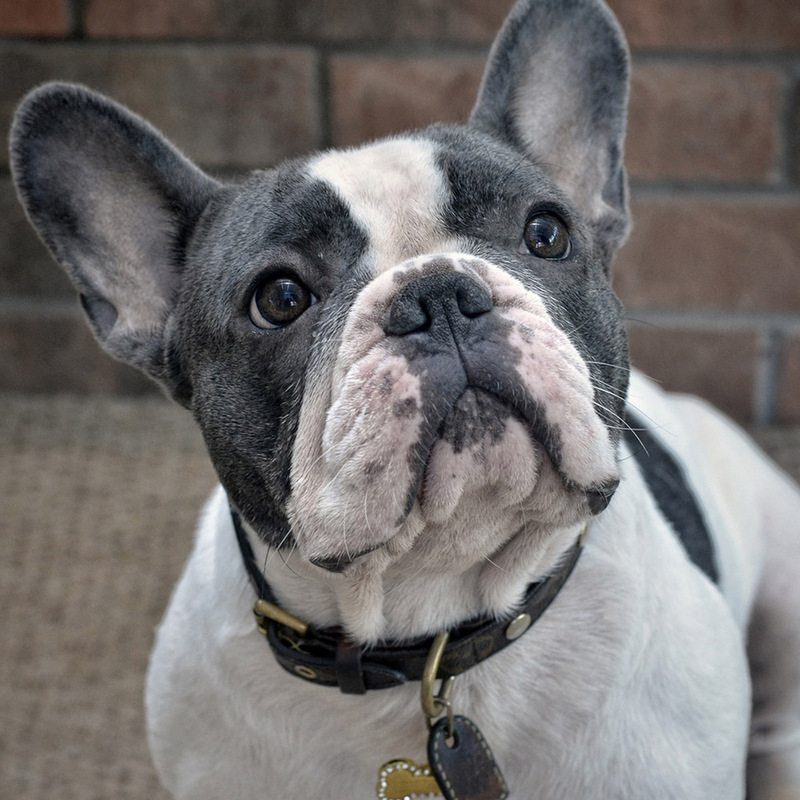 After months of in-depth research and preparation we decided we were ready to resume breeding and carefully found our first French Bulldog, Skyler. 2 years later we became Kennel Club Assured Breeders of French Bulldogs and welcomed our first litter in April 2015. With a reputation quickly building, our puppies are in huge demand. Our puppies are brought up in a busy family home, around other dogs and plenty of family (including children) and friends. Our dogs are our pets and receive the upmost love and attention every day of the year and are constantly the stars of the show whether we have guests at home or are out on walks. Our dogs live inside, year round. We DO NOT house our dogs outside or in kennels. When breeding, we go the extra mile to ensure that from as early as insemination, all the way until the day our puppies leave to their new forever homes, it is the most relaxed, comfortable and clean experience for our dogs and puppies. Once born, our puppies are under 24-hour supervision to ensure everything goes smoothly, as this is such a crucial time in a Puppy’s life. Puppies require lots of attention and this can be stressful to many. We have 15+ years experience in breeding Dogs & Horses. 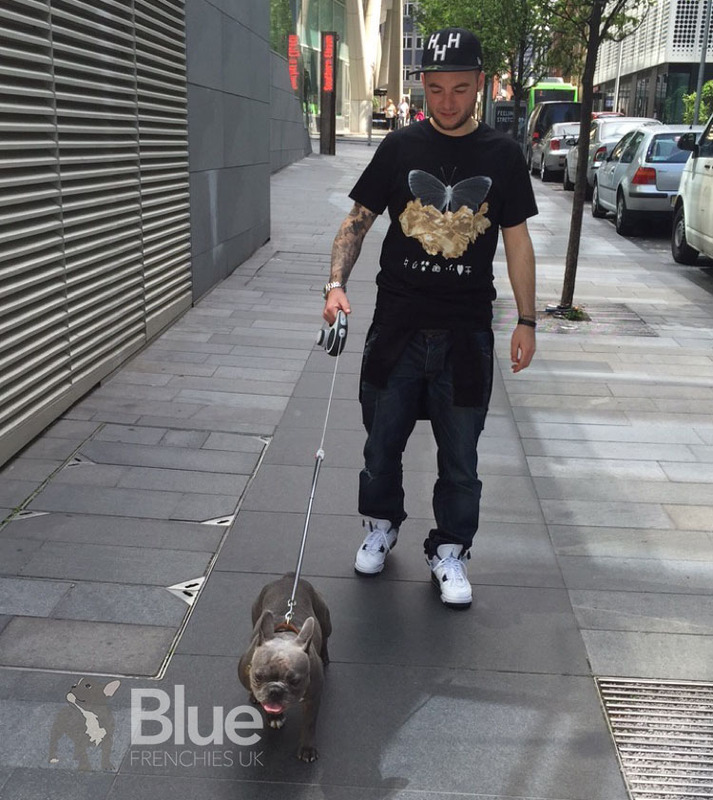 We pride ourselves on the quality of our facilities and the upbringing our puppies receive. We also provide aftercare and can also house your Dog back on occasions when you are on holiday. We hope you enjoy our website and find everything helpful. If you have any questions, click the contact us link at the top of any page.